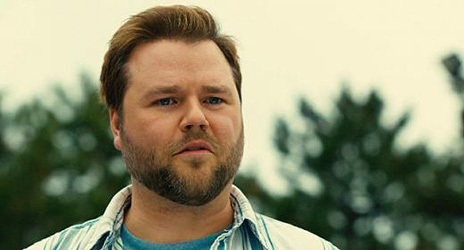 Tyler Labine may have been born in Brampton, Ontario, but when he was still a kid his family to Vancouver. 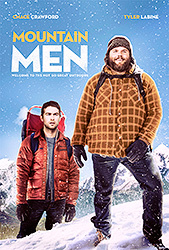 He began his acting career in local theater and then landed smaller roles on various television series and movies of the week, before being cast in one of the lead roles on the series Breaker High. Labine played the role of Larry Munsch in the TV series, Mad Love. He plays the role of Kevin Pacalioglu on the series Deadbeat.